Offering you a complete choice of products which include kettle (1500 ml), lovely kettle and 1000 ml kettle. We take a huge pleasure in the market by offering best and most appreciated collection of Kettle (1500 ML). These kettles are stainless and very smooth in texture. These kettles are light weighted. They are manufactured by our professionals with the use of best machines and technology to keep it as per required level. 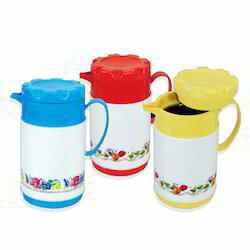 We are the leading supplier of the Kettles with beautiful design and color as well as having good durability. 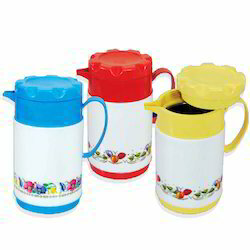 We are offering a wide range and colourful variety of 1000 ML Kettle to our client's.